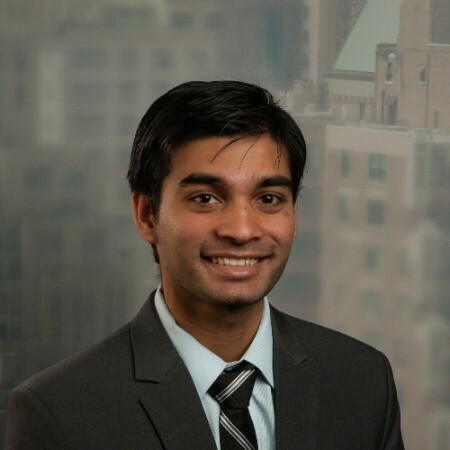 Anurag is the blockchain product manager for Project Hydro – he has been focused on the release of the Hydro Two-Factor Authentication mobile app and believes strongly in bringing public blockchain technology to tangible, real-world use-cases. He joined Hydrogen from leading professional services firm EY, where he served as a consultant to clients in the financial services space. Looking forward, Anurag is excited about a world in which individuals can maintain control over their personal information while interacting in a decentralized global economy.